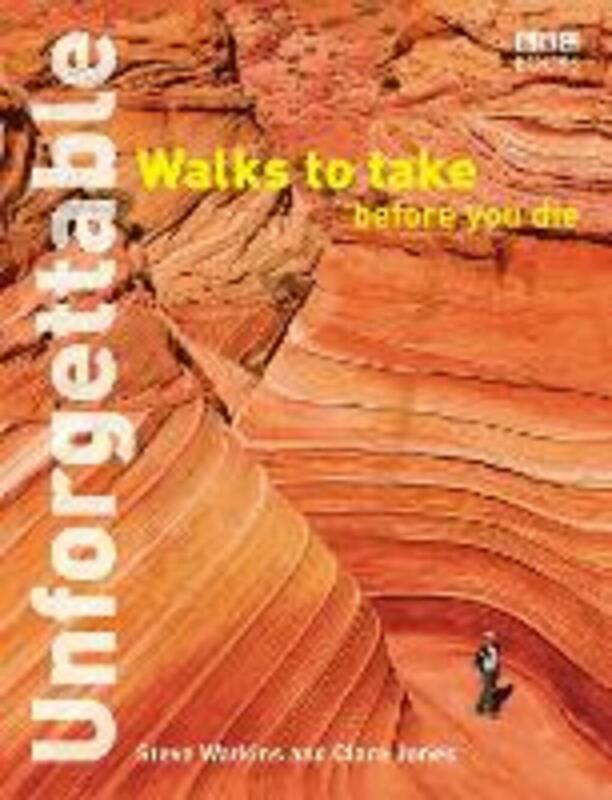 Unforgettable Walks to Take Before You Die is the fifth title in an exciting series of books that will help you search out essential sights and experiences around the world. Photographers and writers Steve Watkins and Clare Jones draw on their years of international travel experience in selecting thirty of the world's most inspiring, spectacular and beautiful walks, each of which can be done within the space of a two-week break. Their choices include a wide range of locations, from urban walking tours along Boston's Freedom Trail and the stunning temples of Kyoto, to the open countryside of the Yellowstone National Park in the USA and Peru's Inca Trail. There are leisurely jaunts, such as Frank Lloyd Wright's Fallingwater property and a stroll around the picturesque canals of Amsterdam, as well as a few demanding walks, such as the Alpine Tour du Mont Blanc and China's Tiger Leaping Gorge trek, for those who like a challenge. 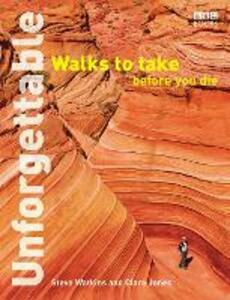 Richly illustrated throughout with specially commissioned photographs, Unforgettable Walks to Take Before You Die is aimed at anyone looking for ideas for an inspirational trip of a lifetime. The book features a total of thirty walks, including: Amalfi Coast, Italy; Morne Trois Pitons, Dominica; Choro Trail, Bolivia; Dogon Tribes, Mali; Kilimanjaro, Tanzania; Tiger Leaping Gorge, China; South West Coast Path, England; Routeburn Track, New Zealand; Darjeeling Tea Trek, India; Temples of Kyoto, Japan; Garden Route, South Africa.